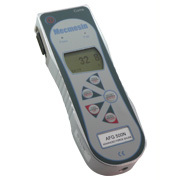 A leading designer and manufacturer of force and torque test equipment for over 35 years, Mecmesin offers precision test instruments and systems that are accurate, reliable and excellent value for money. We provide a tailor-made service creating the ideal testing platform, which is robust, easy-to-operate and gives top-level performance time after time! 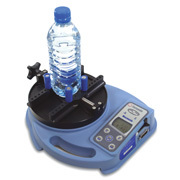 Poly-Test Instruments has been supplying Force Gauges and Torque Gauges by Mecmesin, in South Africa and Sub Saharan Africa for over 15 years.